She graduated in law from the University of Ferrara, and in 2010 was admitted to practice law in the Court of Appeal of Bologna. 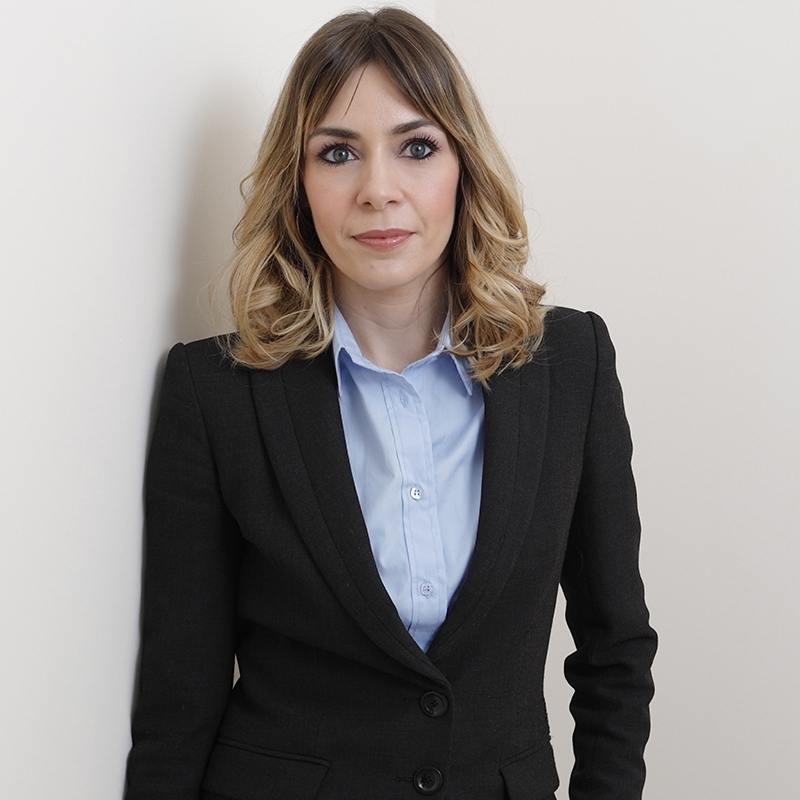 Before joing Bugnion in 2016, she worked for leading law firms in Ferrara and afterwards in the legal department of top-ranking Italian Mass Market Retailes, Discount Retailers and HoReCa suppliers. She is specialized in Intellectual Property Law as well as Food and Agribusiness Law, labelling, presentation and advertising of food products, detergents and cosmetics. She is currently a member of Bugnion’s Agri-food Team.